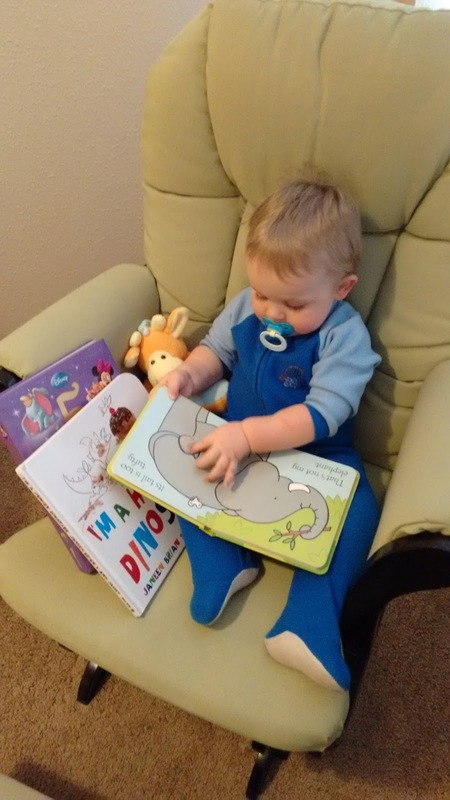 Do you sometimes dread story time? Unsure of how to get your kids excited to read? Let me help you! 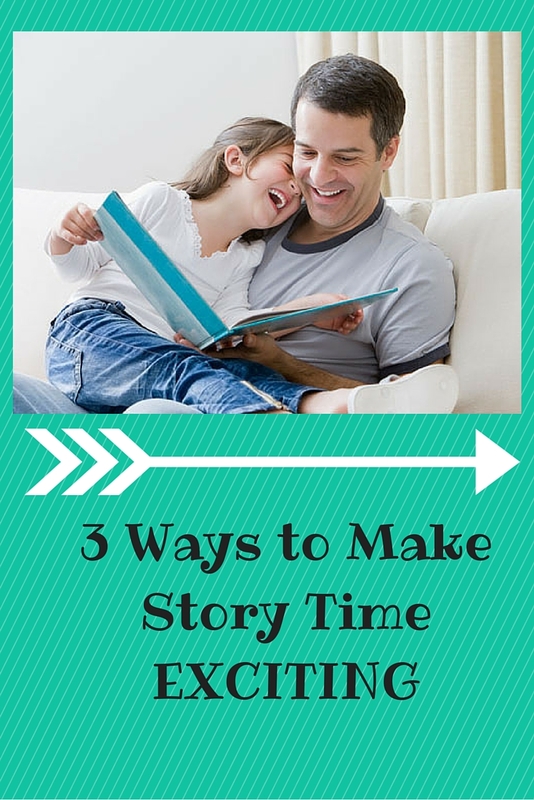 Today I am sharing my top 3 ways to make story time exciting. I have heard many parents tell me that reading to their kids just isn’t fun for them or their kids. Reading sometimes just ends up being a chore that is dreaded. I am here to show you that it doesn’t have to be that way. Reading with your kids is important no matter how old they are. Our little munchkins love snuggling up with mom or dad and hearing a fun story. The older munchkins may not admit it but when their parents sit down and read with them they actually do enjoy the bonding time. 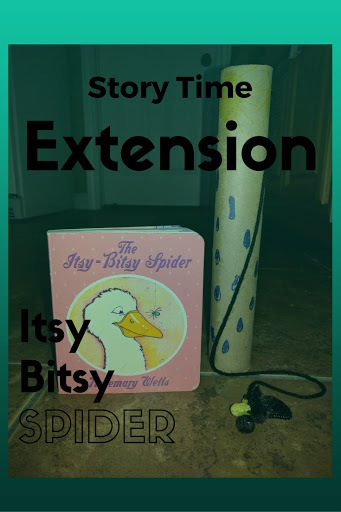 Watch this quick video where I share my top 3 ways to make story time exciting for all! 1. Be EXCITED! If you are excited, your kids will be excited too. It’s kind of like math or eating vegetables. If your kids hear you complain about doing math or eating vegetables, they aren’t going to like it either. Show enthusiasm by using different voices as you read, make up voices for the characters. If you want to be really crazy (which I highly recommend by the way ;)) you could even sing the story instead of just reading it. As you are reading ask your munchkin engaging questions. Things like, “What do you think is going to happen next?” “Why do you think that happened?” etc. 2. Choose age appropriate books. To determine if a book is age appropriate for your child is actually really easy. The younger the child, the fewer the words there needs to be on the page. The older the child, the more words that can be on the page. Sometimes, your child is going to want you to read a story that has too many words for them. Never fear! You can still read this to them. Instead of reading the text, read the pictures. Talk about what is happening in the pictures and make up your own story. 3. Think outside of the “book”. You don’t always have to read the text of a story. Switch things up occasionally by acting the book out or using puppets or props. You could have your munchkin create an alternate version of the story. If you don’t like how it ends or a particular part of the book, rewrite it how you think it should go. The bottom line is to make story time an adventure. Use this time to really connect and grow with your munchkin. It’s during moments like these that real memories are made! I love to hear from you! Tell me, what are your favorite books to read as a family? Bringing home a new baby can be scary. You start to worry about things you never thought you would. 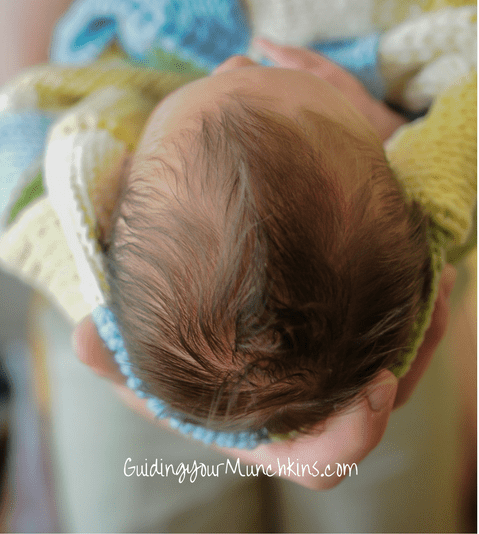 If you are a new parent with anxiety, here's what you need to know.